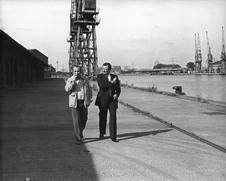 Royal Docks says goodbye and so long to British film legend, Bon Hoskins who passed away this week. 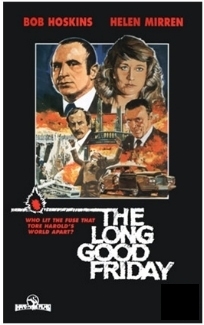 Bob rose to fame in the 1980 film “The Long Good Friday”, which was set in and around Londons docklands with several scenes filmed in the Royal Docks. In the film, Bob plays a Harold Shand, an old-fashioned London gangster who aspires to become a legitimate businessman. albeit with the financial support of the American mafia, with a plan to redevelop the then-disused London Docklands as a venue for a future Olympic Games. 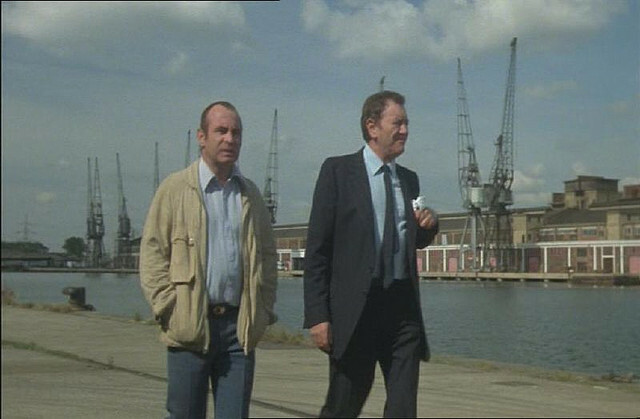 During the film, Harold has a meeting on the quayside of King George V Dock in the Royal Docks which is now the site of London City Airport. Bob was later award an “Evening Standard British Film Award for Best Actor” and Nominated for a BAFTA Award for Best Actor in a Leading Role. RIP Robert William “Bob” Hoskins, Jr.